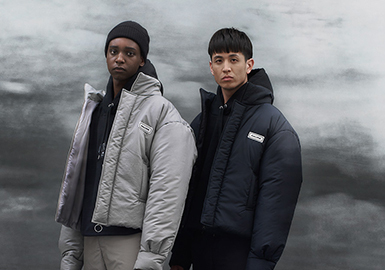 Designer brands provide bold padded coats, including noragi jacket, fashion lining, puffer jacket, mix-material puffa and midi waisted coat. 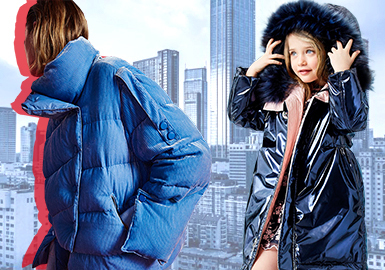 Puffas play an important part in autumn and winter. 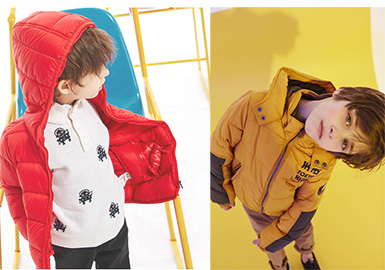 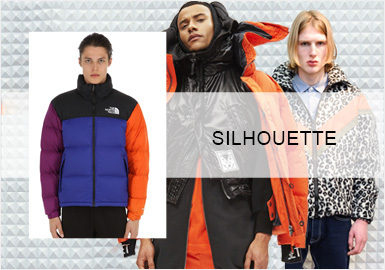 From warm puffer jackets and overcoats, practical bright vests to new puffer anoraks, they bring stylish looks. 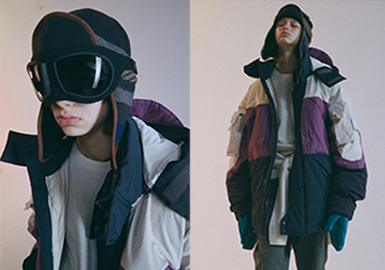 A puffa with a detachable hood keeps warm. 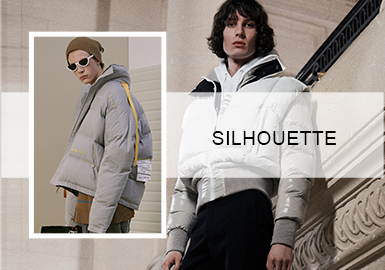 The short silhouette provides convenience, versatile and practical. 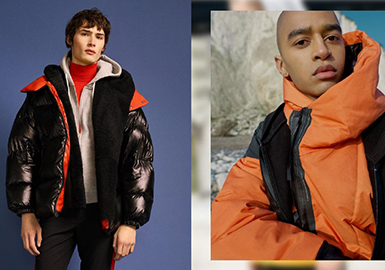 A key item for winter, puffa varies in styles in recent years. 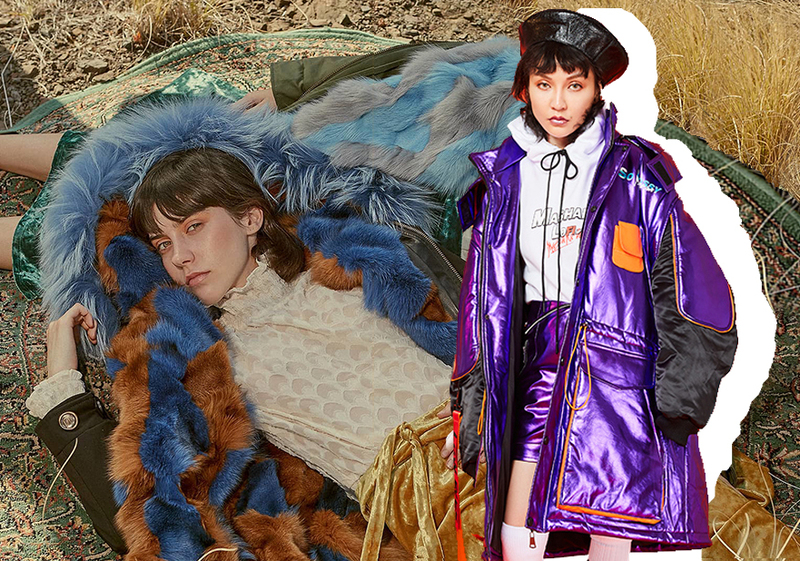 This season, additions of leather or fur bring newness. 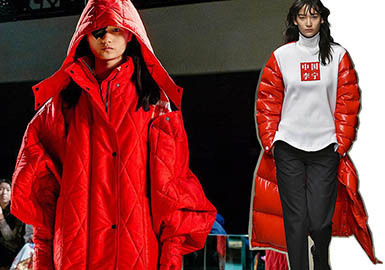 Designers replace nylons with leather to create elevated and practical puffas. 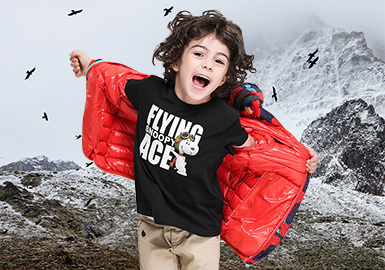 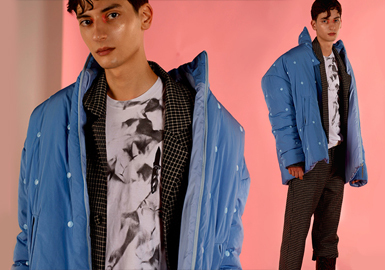 The waterproof sportswear fabric is widely applied to the padded jacket, with bright colors and functional details creating a sporty and street-ready look. 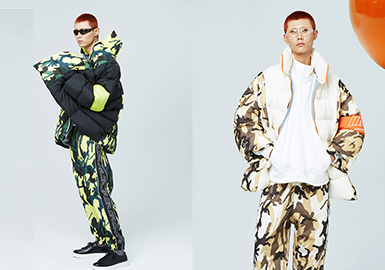 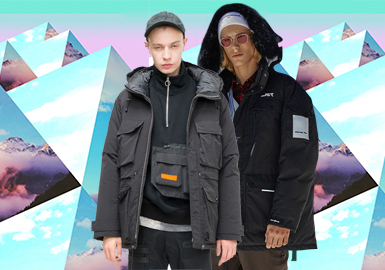 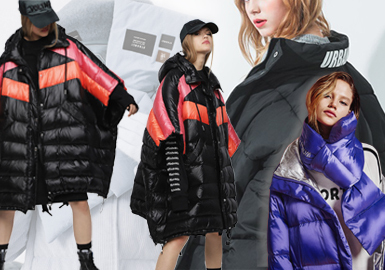 The outdoor-inspired and leisure super short padded jacket and down jacket evolve more stylish in 18/19 A/W fashion weeks. 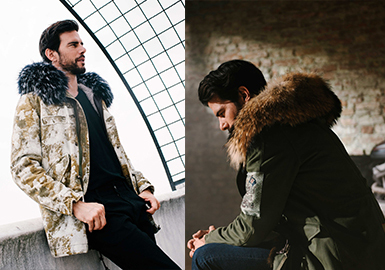 Sweet and stylish down jacket are key items in this season, with different styles bringing freshness in winter. 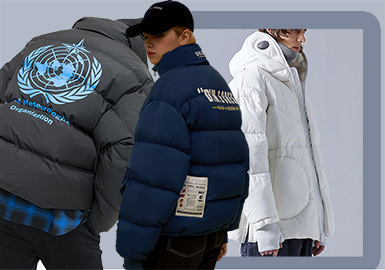 Puffa is a must-have for cold winter. 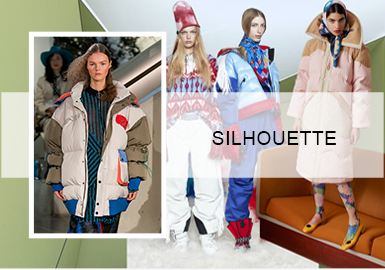 As people attach more importance to fashion, silhouettes of puffa coats are diversified, evolving to be more stylish but still functional. 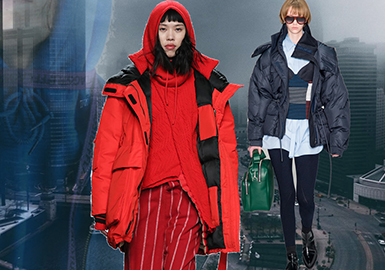 Puffers continue to gain momentum, and the oversize profile is key style in this season.